Green panel okays Aurobindo’s Telangana unit expansion. Environment Ministry\'s green panel EAC has approved drug maker Aurobindo Pharma\'s proposal to expand its bulk drugs facility in Medak district in Telangana, entailing an investment of about Rs 300 crore. New Delhi : Environment Ministry's green panel EAC has approved drug maker Aurobindo Pharma's proposal to expand its bulk drugs facility in Medak district in Telangana, entailing an investment of about Rs 300 crore. Based on the recommendations of the Expert Appraisal Committee (EAC), the ministry gives final green nod to the 'A' category projects. The firm had sought green nod for increasing the production at its bulk drugs unit in Medak district to 421.2 tonnes per month (TPM) from the existing 96 TPM. "The proposal was taken up in the recent meeting. On the basis of the additional information provided and presentation made, the EAC recommended the project for environmental clearance with some conditions," a senior Environment Ministry official said. The committee suggested the company to regularly monitor fugitive emissions in the work zone environment, product, raw materials storage area, etc. The emissions should conform to the limits imposed by the State Pollution Control Board (SPCB). Odor management plan should also be implemented. The company has also been asked to process organic residue and store fly ash separately so that it should not adversely affect the air quality. Direct exposure of workers to fly ash and dust should be avoided, the EAC said. Among other conditions, the EAC has said that the company should develop green belt of 24.5 acre within the plant premises with at least 10 meter wide green belt on all sides along the periphery of the project area. Aurobindo Pharma informed the EAC that the cost of existing project is Rs 222 crore and additional cost will be Rs 70 crore. The company at present has land area of 65.5 acres and plot area proposed after expansion is 71 acres. Of which, green belt will be developed in 24.5 acres. 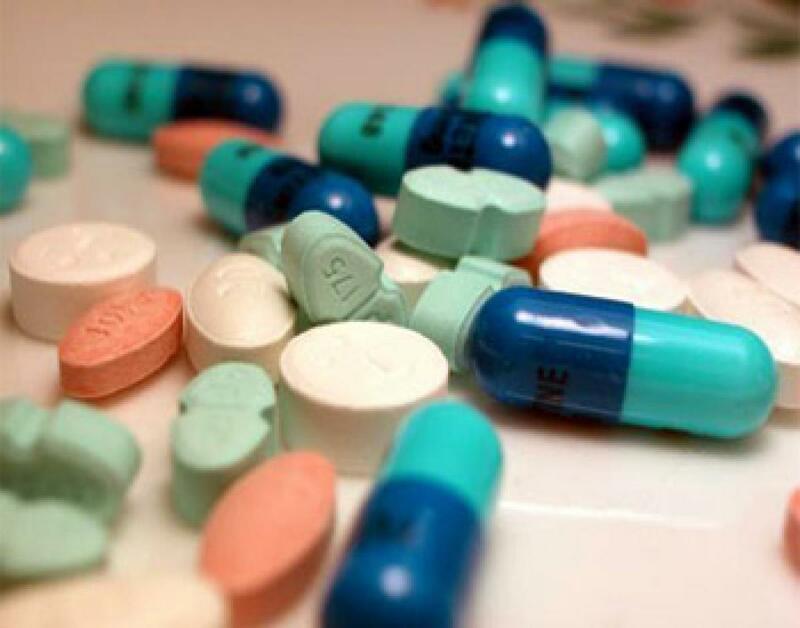 In August, Aurobindo Pharma had said it is targeting a revenue of over USD 3 billion (over Rs 19,800 crore) by 2017- 18 and plans to expand its basket with drugs to treat cancer and hormonal diseases, as also various nutraceuticals and over-the-counter (OTC) products.